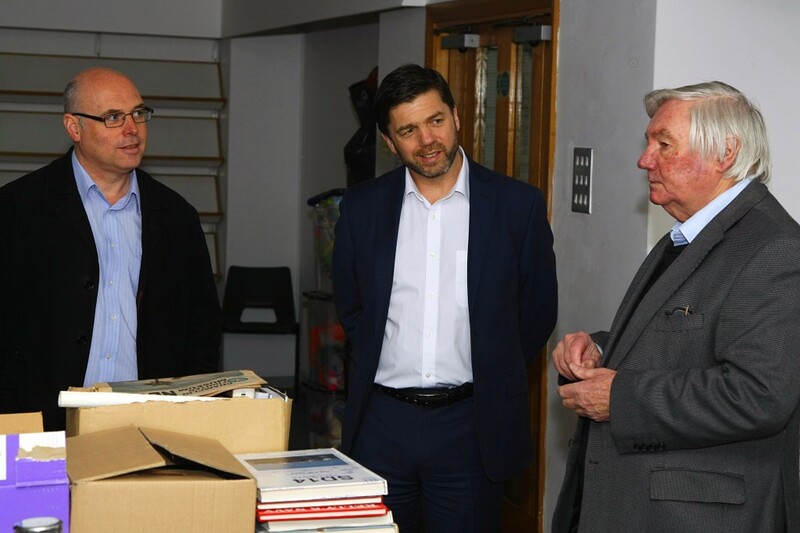 VOLUNTEERS working to create a reference library of books on the RAF, aviation, and war history in Haverfordwest have been visited by the local AM and MP. 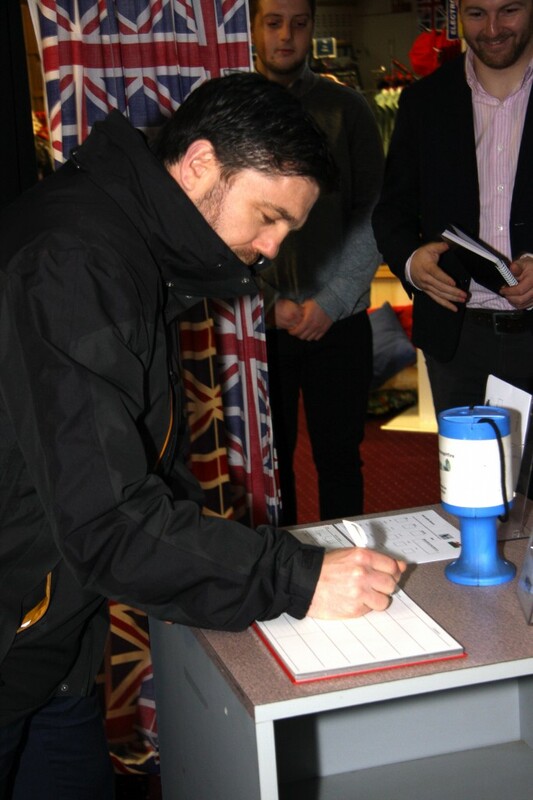 The Welsh Spitfire Museum on Bridge Street, Haverfordwest, welcomed Stephen Crabb MP and Paul Davies AM through its doors on Friday, March 16, to showcase the work of the museum and their new public library. 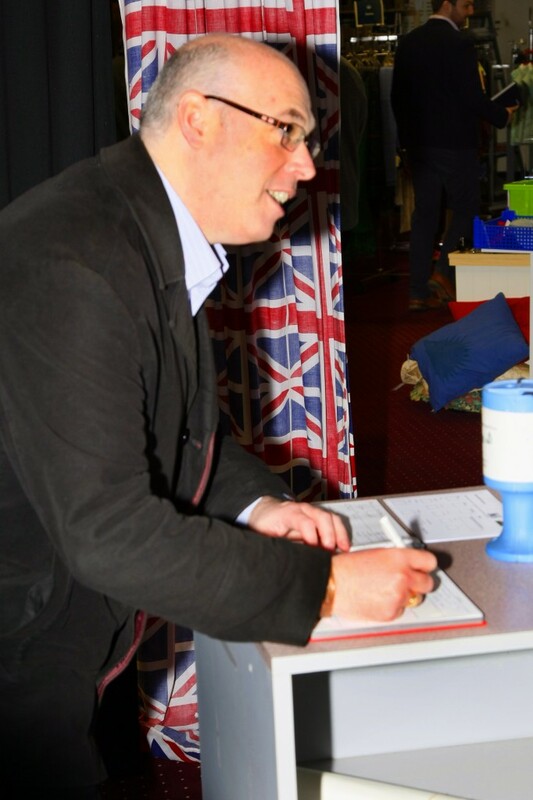 The library is currently being catalogued by a team of volunteers, with finishing touches being made to the room in the former Ocky White department store where it will be based. 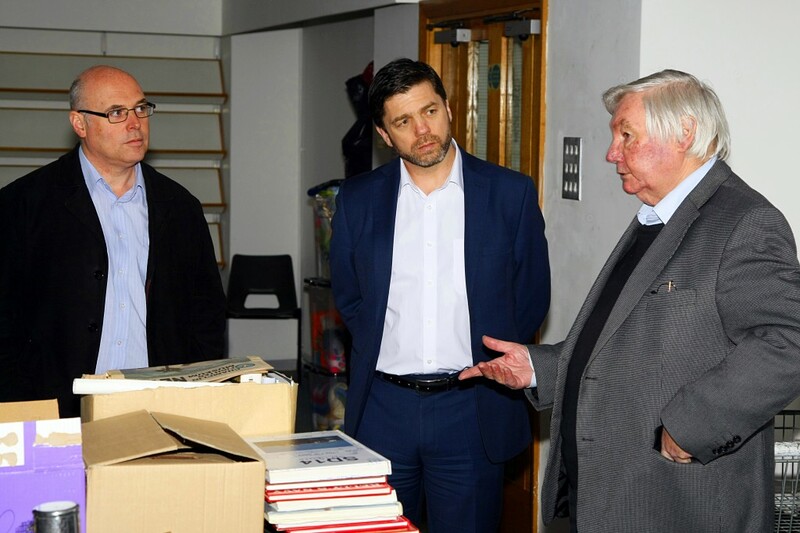 More than 4,500 books have been donated by members of the public, on topics including the history of aviation from its origins to the present day, the history of the RAF (which is celebrating its centenary this year), the first and second world wars, and politics. There are also uncounted numbers of documents and magazines relating to aviation and the military. 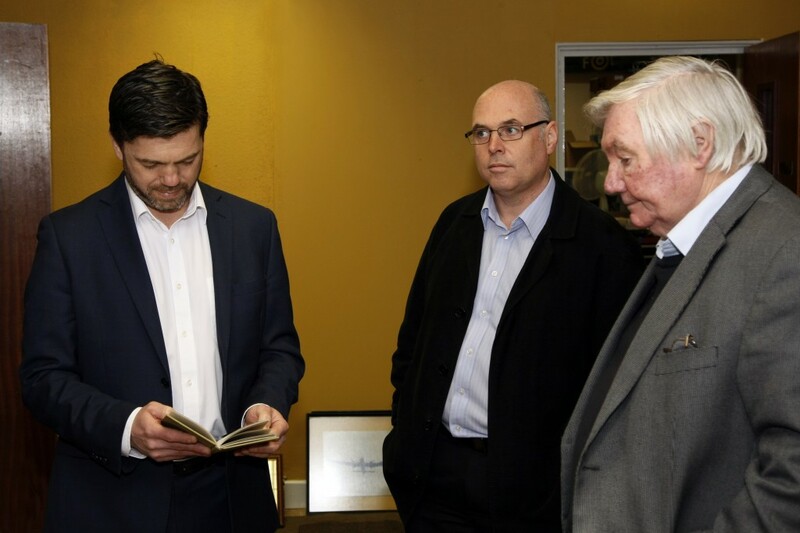 The AM and MP were given a tour of the museum’s exhibits by curator Ray Burgess, who explained the history of the Spitfire and told them about the efforts to catalogue the new library. 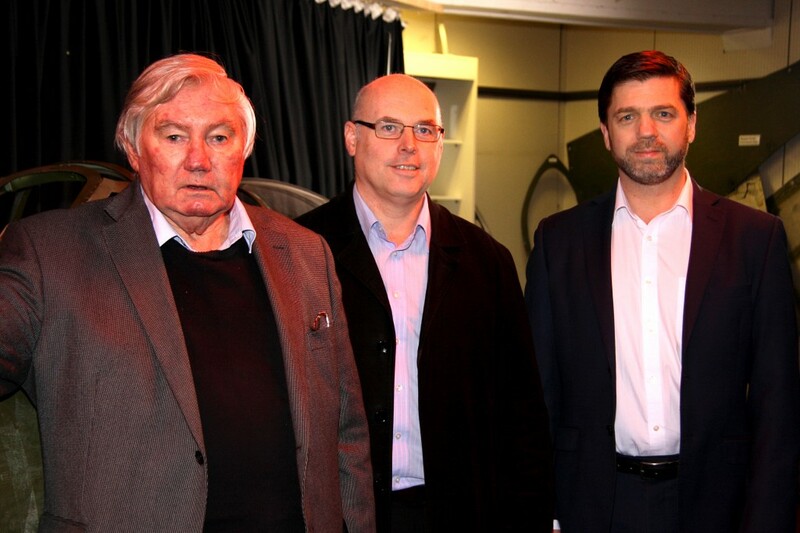 Stephen Crabb MP said: “Pembrokeshire has a proud military history and I was delighted to meet with Ray and some of his dedicated team at the Welsh Spitfire Museum. 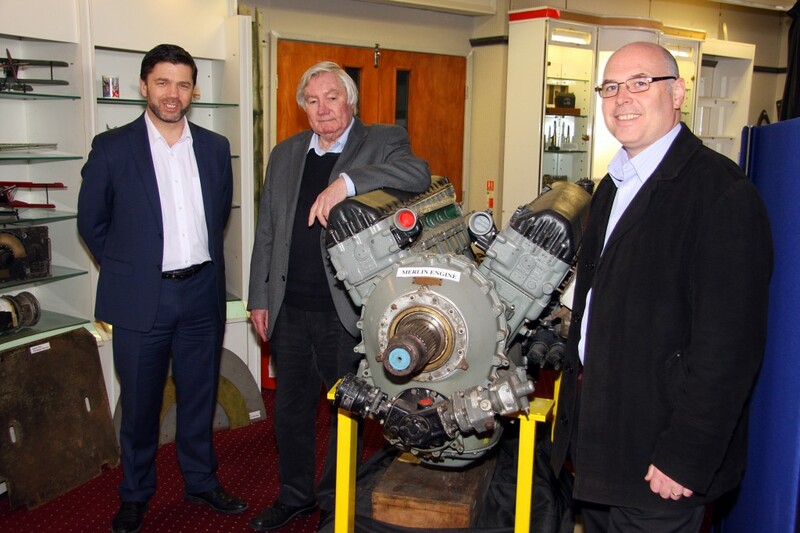 “The Spitfire is iconic and to see the artefacts on show in the museum was a treat.